Throughout our company’s history we have always strived to provide the finest and most authentic travel experiences in Peru. Since 1984 in the tourism industry we have experienced exploring new destinations, creating innovative routes, working closely with Andean communities, and satisfying thousands of customers around the world, we can say that we are proud of our accomplishments. 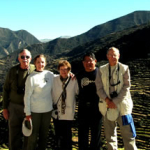 Peruvian Odyssey is not limited to organizing tours and booking hotels; our commitment to you extends far beyond this, to ensuring that you experience a real connection with the true spirit of the Peruvian culture. And how do we achieve this? 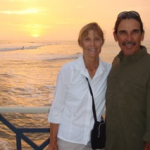 Peruvian Odyssey’s team of local staff is passionate about our country, and we have dedicated our lives to exploring Peru in its entirety, especially the most remote places. In this process, we have been able to appreciate Peru from a different perspective, rooted in the vast historical and cultural heritage bequeathed by our ancestors. This is a country that has it all, and you too will be dazzled by the breathtaking scenery, resulting from its unique geography. 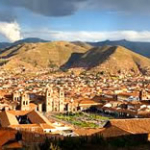 Most importantly, we have managed to reconnect with Peru’s indigenous cultures specially the Andean communities that represent a mixture between present and past, and are the essence of Peruvian identity. 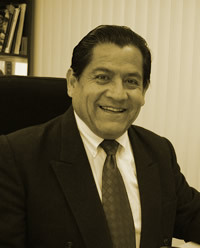 All this knowledge and love for Peru is that we wish to convey to you. 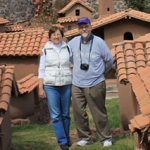 We want your trip to Peru to be unforgettable: a journey that will enable you to travel back in time to discover the true essence of the country’s culture, history, nature and art. It will be a trip in which you discover places you never imagined, and that only exist in Peru. We have designed magnificent routes for you, and created unique experiences with destinations that are off the beaten path and that only Peruvian Odyssey can offer. 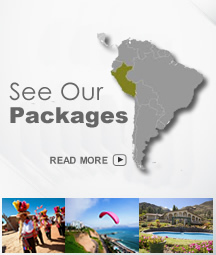 Our unsurpassed logistics team and strategic partners provide insider access to the best hotels throughout Peru. Our top-notch professional tour guides will go the extra mile for you, ensuring that you feel at home, while the staff is willing to assist any aspect of your trip. Over the years, each of our clients remain connected to to us, due to unforgettable experiences on their trips, and the personalized service they received. We are pleased to say that we changed their lives, and that these journeys will remain forever in their minds and hearts.